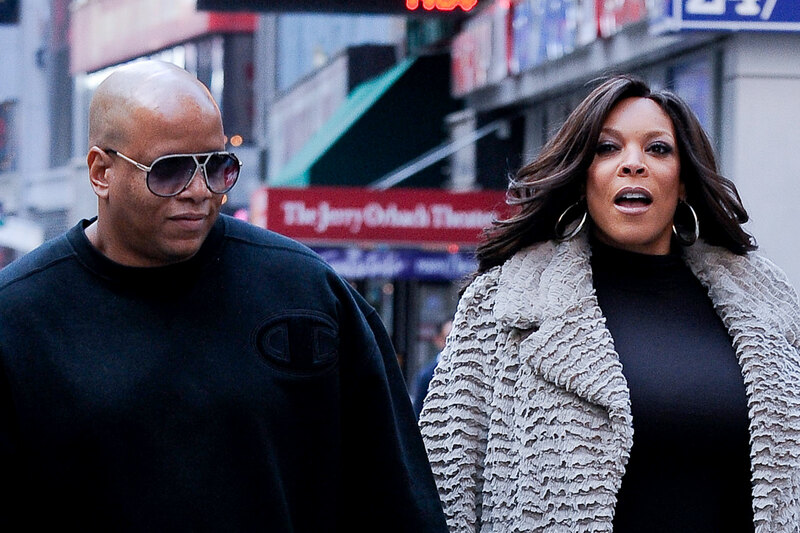 Wendy Williams and Kevin Hunter are said to be “laying the groundwork for separation” after 22 years of marriage amid this latest round of infidelity, love child, and relapse rumors. Still, Williams was left devastated following Page Six’s revelations that Hunter’s alleged mistress of as much as 10 years, Sharina Hudson, gave birth earlier this week. It has not been confirmed Hunter is the father, but he is widely speculated to be. Williams and Hunter own a multi-million-dollar home in Livingston, NJ, and are the parents of 18-year-old son Kevin Jr. Earlier this month, Williams finally admitted she is battling an addiction to alcohol and drugs — and confirmed that she currently is living in a sober facility in Queens. Hopefully this leads to Wendy Williams being able to finally be free of the drama and get back focus on her life and goals.